After the great impression left from the Jordan 5 Grapes, the Air Jordan 1 (I) Retro will have its time to be dipped in Grape. 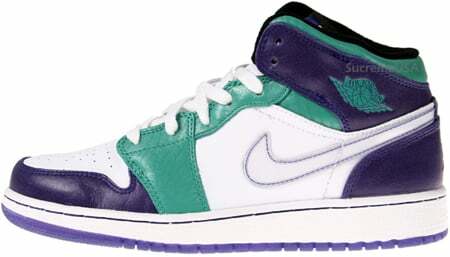 The Air Jordan Retro 1 (I) Girls Youth (GS) Grape Head released in may and features a Grape / Emerald Green / White color-way, and sadly only released in Youth sizes. 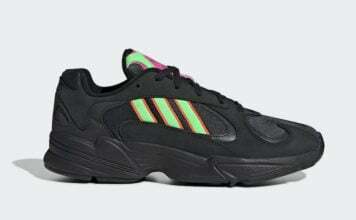 Finding a pair on eBay is your best bet.